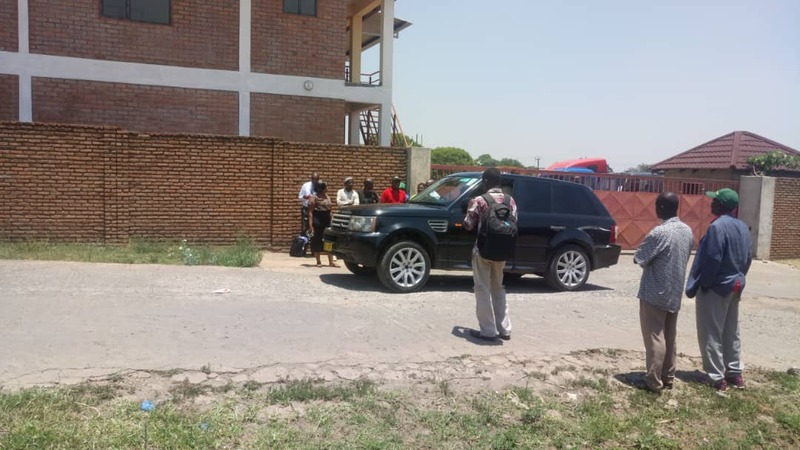 The tonne of bricks has dropped on United Transformation Movement (UTM) national chairperson Noel Masangwi with the sealing of his business complex opposite Njamba Freedom Park on Tuesday morning by the Malawi Revenue Authority (MRA) over non-payment of tax income. The Blantyre City East legislator is the second UTM official to show on MRA radar months after the tax collecting body invaded Noel Ngalande’s residence over non-paid customs duty. And on Friday, Police nabbed George Saonda for allegedly soliciting money from a Burudian national to help him obtain citizenship. Some members of the movement have been in trouble with the law after breaking away from the governing Democratic Progressive Party to back Vice President Saulos Chilima to challenge President Peter Mutharika during the 2019 Tripartite Elections.